Huge Thank You to Hollywood Screenplay Contest for Selecting our Short Sci-Fi Screenplay "UTOPIA" as GRAND PRIZE WINNER. "UTOPIA" is written by #JeanMarcello and Dimi Nakov. Also very pleased that my Short Sci-Fi Screenplay "THOSE LAST MOMENTS" is also selected as OFFICIAL FINALIST. Also, Huge Thank You to Marla J. Hayes for the support and advice as a Script Consultant for both screenplays #UTOPIA and #THOSELASTMOMENTS. Thank You to Austin Revolution Film Festival 2018 for the FINALISTS Selection of our Short #SciFi #Screenplays "RECTIFIED" and "THOSE LAST MOMENTS" (Runner Up) - written by #JeanMarcello and Dimi Nakov. We are extra excited because We have 2 Screenplays Selected as Finalists. Also, Huge Thank You to Marla J. Hayes for the support and advice as a Script Consultant for #THOSELASTMOMENTS. 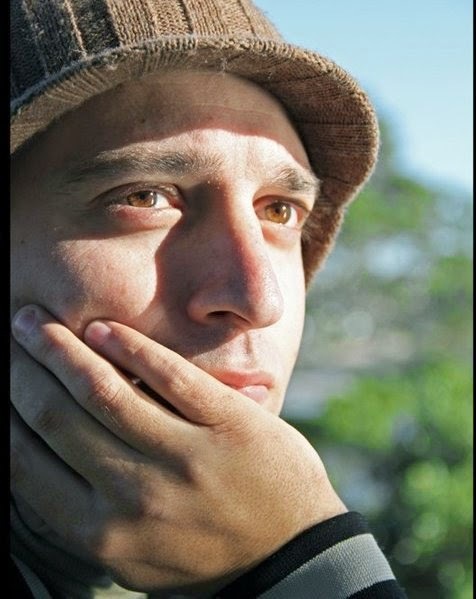 Bolt is an innovative new screenplay competition from the creators of Barnstorm Fest. The rules are simple: Submit a short film screenplay or teleplay, Barnstorm Media chooses the winner and MAKES YOUR MOVIE OR PILOT! You get to be the Executive Producer. Also, every submission receives feedback from the producers at Barnstorm Media. Stowe Story Labs runs labs, retreats, workshops, private mentoring, market experience programs and community support for emerging screenwriters, filmmakers and creative producers. The Labs offer a chance to be part of a conversation about how we look at and talk about our stories, get films made, and reach audiences. FilmQuest Awards Nominations will be announced for all awards before by July 25th 2018. Also, Huge Thank You to Marla J. Hayes for the support and advice as a Script Consultant for #UTOPIA. Over 910 films and screenplays were submitted to the 2018 FilmQuest for consideration. From these submissions, we have made 195 Official Selections in films across several categories to play and compete at the 2018 FilmQuest Festival. Screenplay finalists were chosen by a group of third-party judges, of which there were 50 Official Selection finalists. FilmQuest will take place September 7th – 15th at the Velour Live Music Gallery in beautiful Downtown Provo, Utah. Gaining raves for its quality of selections and one of MovieMaker Magazine's 50 Film Festivals Worth the Entry Fee, FIlmQuest celebrates the majesty of genre filmmaking in the realms of fantasy, horror, sci-fi, and the beyond (including action, thriller, western, kung-fu, and more). Also, Huge Thank You to Marla J. Hayes, Screenwriter/author for the support and advice as a Script Consultant for #UTOPIA, #RECTIFIED and #THOSELASTMOMENTS. Auckland International Film Festival is more than just a Film Festival; it is a strong connection among all film-makers around the world who will be experiencing the upcoming long or short feature films as the future of Film Industry. #AIFF is committed to bringing best quality films were meant to be experienced: on the big screen, with the people who made them. The INROADS SCREENWRITING FELLOWSHIP competition was created to locate, expose and nurture up-and-coming screenwriters who have yet to receive their invitation to the mainstream industry. The competition is proudly sponsored by Robert McKee's Story Seminar and Filmmatic.com. In its 8th year, the Winnipeg Real to Reel Film Festival seeks to connect filmmakers and audiences by promoting the best in the latest films and TV episodes that will encourage and inspire us to a greater understanding of the human journey. Winnipeg Real to Reel Film Festival is pleased to welcome filmmakers from all over the world. 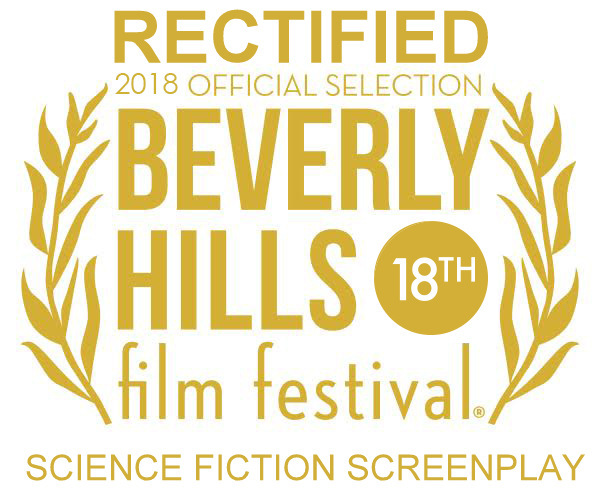 Thank You to the 11th Boomtown Film & Music Festival 2018 Team for the Official Selection of our Short #SciFi #Screenplay "RECTIFIED" - written by Jean Marcello & Dimi Nakov. In #BFMF 11th year, The #Boomtown #Film & #Music #Festival is Southeast #Texas’ longest running event dedicated to fiercely independent films and cutting-edge musical acts. The festival prides itself on bringing regional, national, and even international talent to our local screens and stages. Globally recognized as one of the most exclusive film festivals, the Beverly Hills Film Festival (#BHFF) serves as a cinematic cultural template for emerging, talented filmmakers who wish to express their uniqueness through the lens of past excellence while exposing themselves to the latest innovative concepts in the arts. The #BeverlyHillsFilmFestival’s objective is to merge today’s filmmaking pioneers with the wealth of cinematic heritage by edifying and developing the cinematic community. Also, Huge Thank You to Marla J. Hayes, Screenwriter for the support and advice as a Script Consultant for #RECTIFIED and #THOSELASTMOMENTS. Changing Face International Film Festival is an online platform for filmmakers to show and promote their short films. #CFIFF aims to encourage diverse content from diverse creators. We are excited to invite you to take part in our second year and hope you'll continue to be involved for many years to come.